One of the objectives of a comprehensive fire safety training program is to minimise the number of on-the-spot decisions fire wardens have to make in the event of a fire. Physical drills allow wardens to familiarise themselves with evacuation procedures, helping to reduce the number of new situations they may face during a fire incident. This can help to prevent chaos, contributing to a safer and more efficient evacuation. The losses that can be caused by a warehouse fire are significant. As the shift to larger warehouse storage facilities and distribution centres continues, the fire protection solutions required are becoming more complex. A major fire can quickly bring a business to a standstill with loss of goods and equipment, building damage, smoke damage and subsequent downtime just some of the outcomes when fires are not quickly contained. With the right solutions in place, the risk of minor mishaps or serious incidents can be averted or reduced. 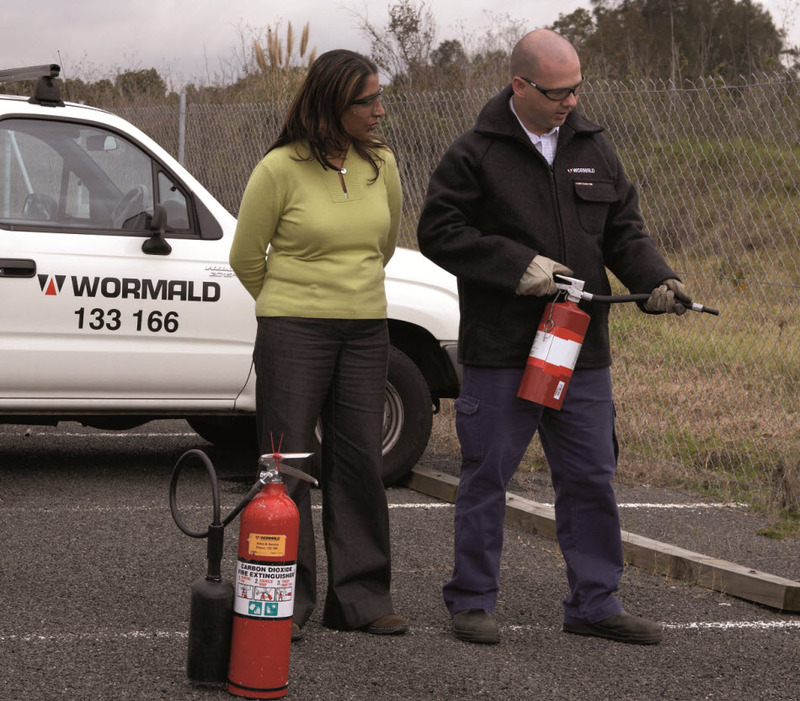 Designing a fire protection system requires expertise in fire behaviour and fire protection – both of which Wormald has developed through decades of experience. With an atmosphere of potentially harmful contaminants, an unsafe level of oxygen and restricted means of entry and exit, working within confined spaces can pose many risks to health and safety. 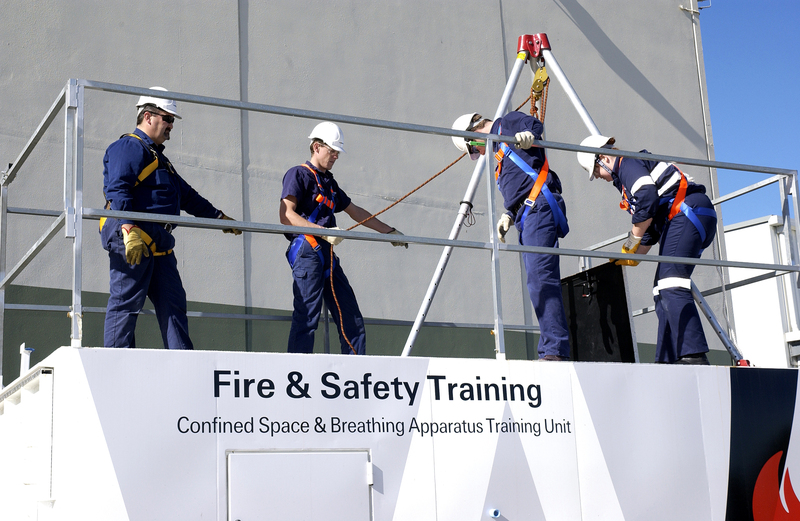 Employers should be aware of their duty to minimise health and safety risks, and provide training to personnel working in confined spaces. Work health and safety laws set out the legal obligations that must be met by employers before work can commence in a confined space. A unique set of skills and knowledge is required for those working in confined spaces, so the value of training cannot be underestimated. If something goes wrong, knowing what to do and how to do it is vital. To fully understand and manage the risks, it is important to learn and be tested under real-life conditions and training can provide this. Emergency response is not immune to the idiosyncrasies of human behaviour. Regardless of how much training is provided, it is almost impossible to predict how an individual will respond to an actual emergency, whether it is a fire, earthquake, natural disaster or accident. While computational and engineering tools are necessary requirements for designing a building’s evacuation routes, the US National Institute of Standards and Technology has found these tools often fail to fully consider the impact of human behaviour. Building and facility managers should consider how human drivers can affect the safe response to an emergency. This involves being mindful of the cognitive drivers that influence how long it may take occupants to begin evacuating the building and what exit route they may choose. 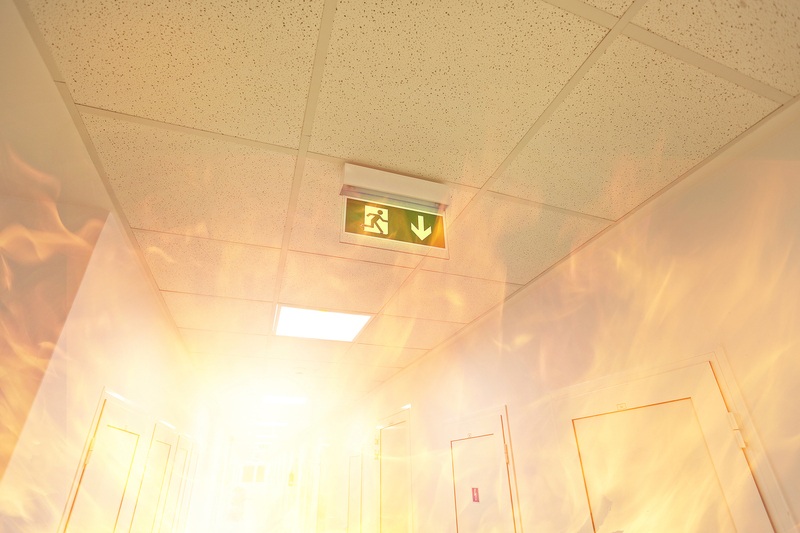 Fire safety training – what is required and what are the options? 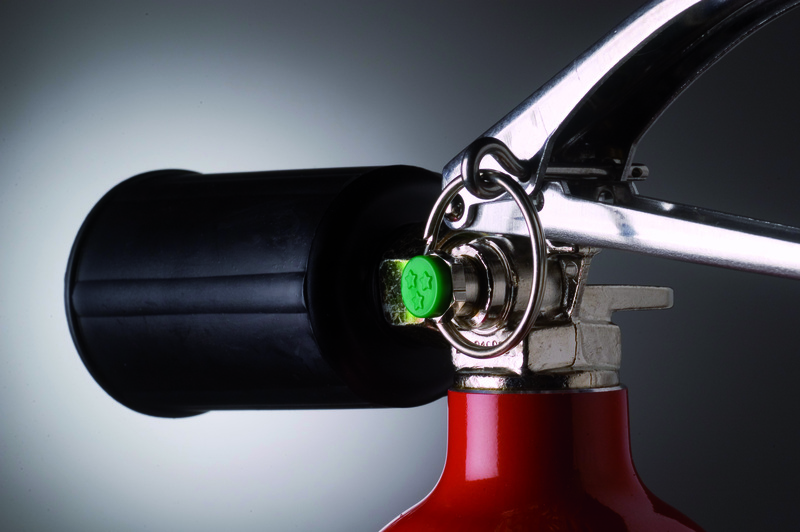 If your premises experienced a fire would you and your employees know what to do? Fire is a risk for every facility and can pose a serious threat to people, property and a business’ reputation. Whether you’re responsible for a large hotel, high-rise office block, small retail outlet or an industrial workshop, you need to know the risks and prepare accordingly. In addition to having the correct fire protection systems and equipment in place, fire safety training must be provided to ensure each staff member knows how to respond in an emergency situation. Emergency related training is a vital element of any fire prevention plan. The Australian Standard, AS 3745 – 2010 Planning for Emergencies in Facilities outlines the minimum requirements for the development of the emergency plan and also provides direction for the planning and implementation of an Emergency Planning Committee, Emergency Control Organisation (ECO) and emergency response procedures. The Standard requires training to be completed by at least one member of the Emergency Planning Committee, for the Emergency Control Organisation and for the occupants. Members of the Emergency Control Organisation must also attend skills retention training every six months. From January 2013 automatic sprinkler systems will become a mandatory requirement of nursing homes and other residential aged care facilities throughout NSW. It’s a decision which I’m sure will be welcomed by many as it will significantly enhance the safety of these living environments for the State’s older and most vulnerable citizens. Given the tragic consequences of a fire at a Quakers Hill nursing home in November 2011, it is not surprising that many groups, including Council of the Ageing (COTA) are calling for this legislation to be extended to all nursing homes throughout the country. Serious fires can result in injury, fatality, property loss, significant damages and lengthy downtime. Although it is not always possible to prevent a fire, every business should be adequately prepared so that the impact of fire to people and property is minimised.